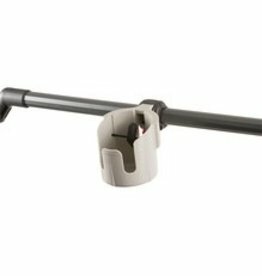 Easily mount a trolling motor to your Pro Angler 17 Tandem using the Hobie trolling motor mount. 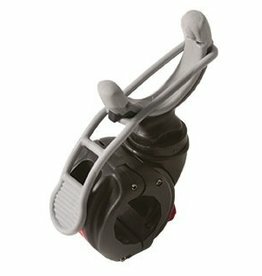 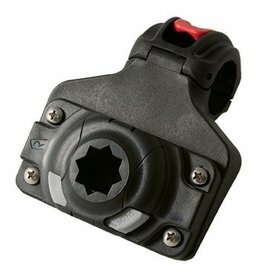 Designed specifically for the PA17 the mount allows easy removal of the motor for storage Fits standard width motors. 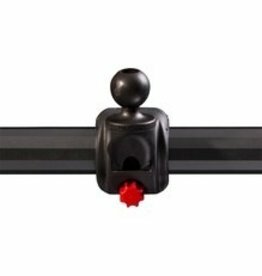 Mount almost any accessory to the H-Rail using this universal mounting plate. 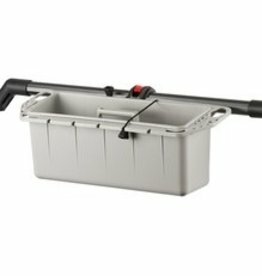 It’s durable, easy to drill through and flat on the top and bottom, allowing bolts, nuts and washers to fit snugly. 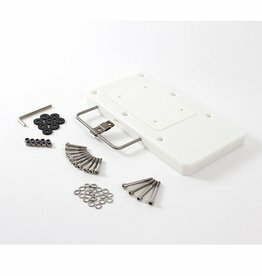 Attach a Power-Pole Micro to the stern of your Hobie Compass using the hardware and mounting plate that comes in this kit. 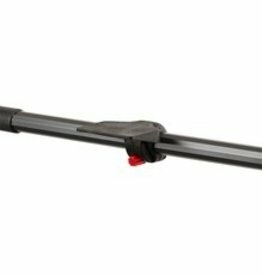 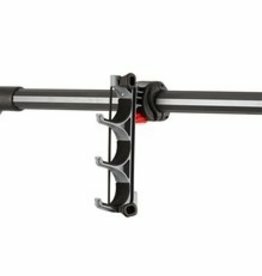 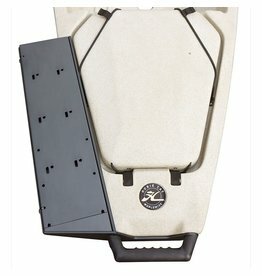 The Hobie H-Rail StarPort HD allows you to mount the four-screw base mount, which comes with the popular RAILBLAZA locking slide to the 12-sided H-Rail without any drilling or tools needed. 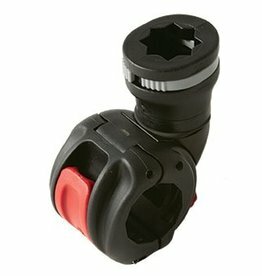 Hobie 11/2” RAM Ball Mount for the Hobie H-Rail. 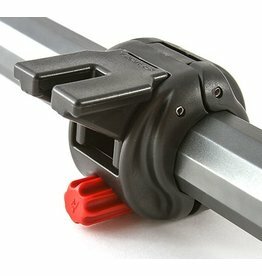 Allows mounting accessories on anything that has an H-Rail. 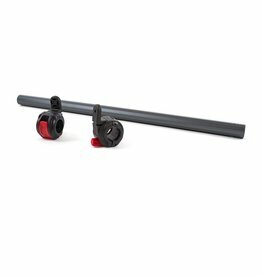 Hobie Pro Angler 17 Motorguide Quick Release Bracket. 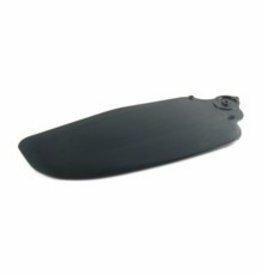 Use in conjunction with the trolling motor bracket (72020090) for Motorguide motors like the XI5. 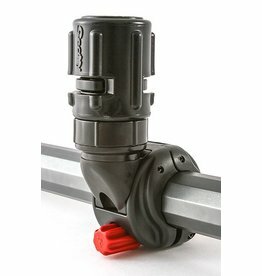 Hobie 1" RAM Ball Mount for the Hobie H-Rail. 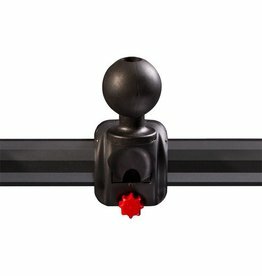 Allows mounting accessories on anything that has an H-Rail.